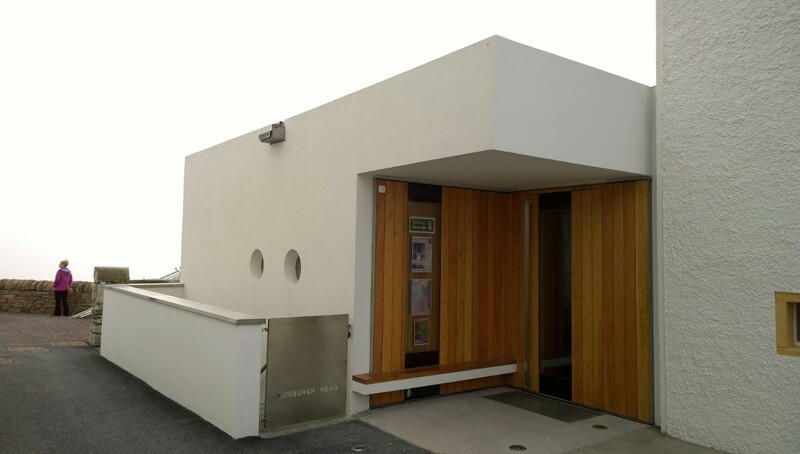 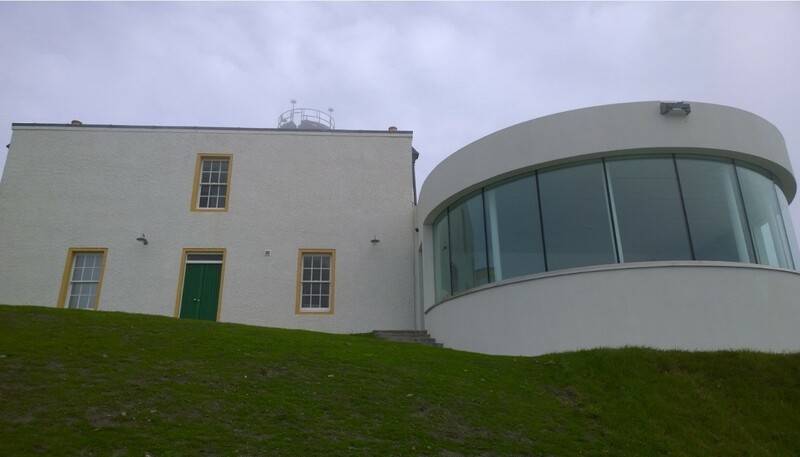 HRH The Princess Royal will today officially unveil the revamped Sumburgh Head Lighthouse and visitor centre on Shetland following a £5.4m renovation by Groves Raines Architects. 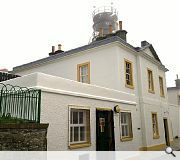 The two year renovation project has seen the historic A-listed lighthouse buildings refurbished to form self-catering accommodation together with the creation of a new education centre on behalf of Shetland Amenity Trust. 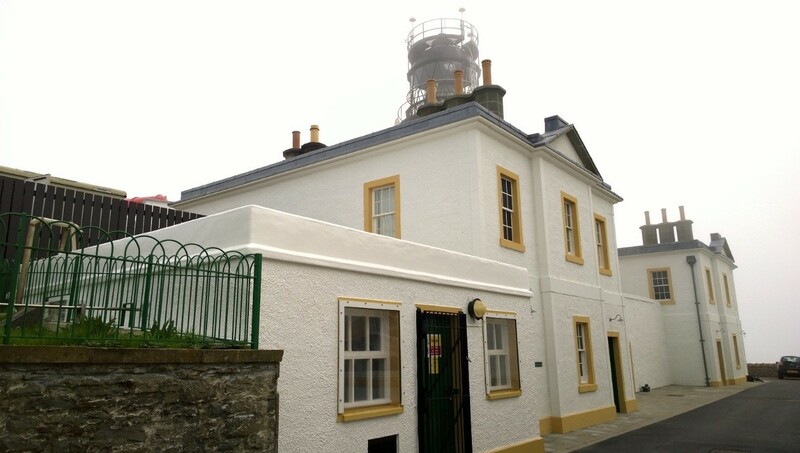 Care has been taken throughout to restore the original layout and features of the Robert Stevenson designed lighthouse. 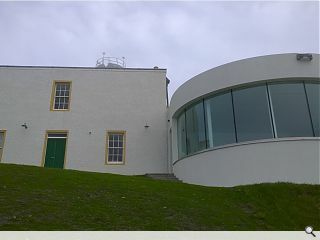 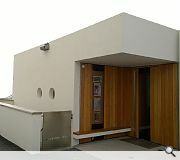 It is the second major renovation project to be delivered on the islands by Groves Raines Architects following the earlier renovation of the A-listed Belmont House, Unst.